Short little episode today, complete with conversations from different sections of episodes that didn't make into the main one! 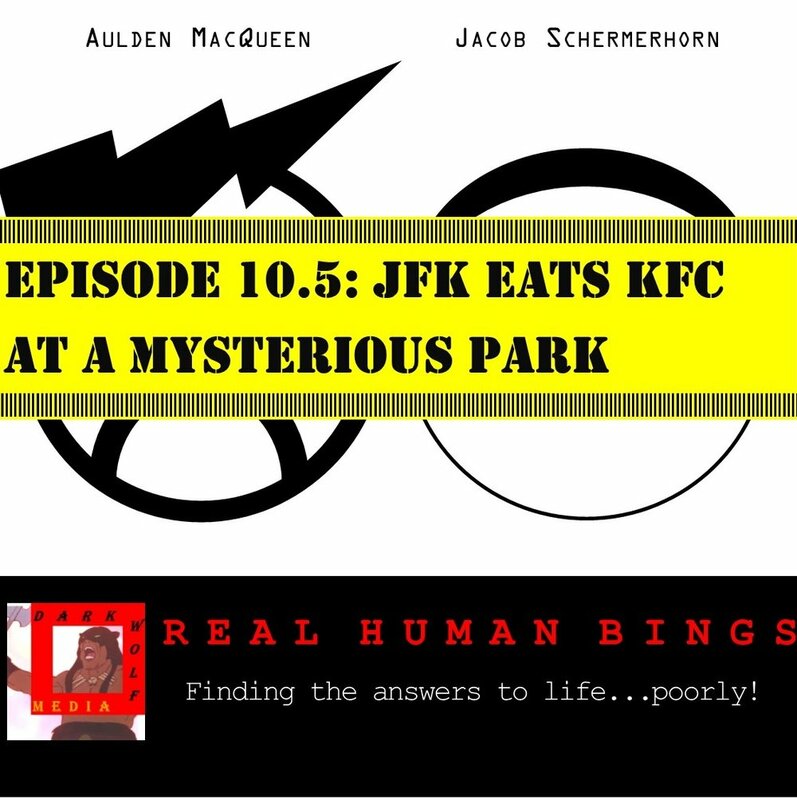 We have JFK on the golf course, an argument atop a hill next to a Buddhist sculpture, and a random train convo that veers off course at the end toward Colonel Sanders if he were creepier than he was already... Check it out!